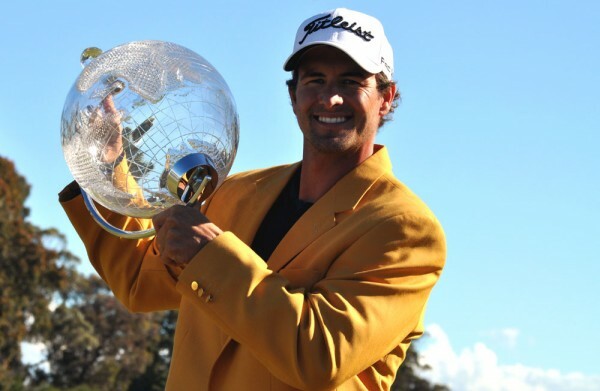 Adam Scott has confirmed his participation in the PGA Tour of Australasia signature events for 2014: The Australian Masters, Emirates Australian Open and Australian PGA Championship. And since then he has ascended to the world number one ranking, a position he held for 11 weeks. Having won the 2013 Australian PGA Championship, 2013 Talisker Australian Masters, the teams event component of the 2013 World Cup partnered with Jason Day and then narrowly missing out on claiming the 2013 Triple Crown with a second place finish at the 2013 Emirates Australian Open, Adam is looking forward to returning to Australia to compete on home soil. Triple Crown last year, I am very keen to see if I can go one better this year,” said Adam. 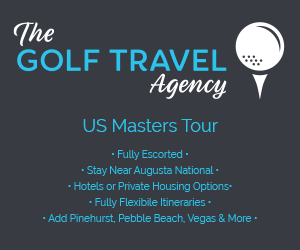 The 2014 Australian Masters will be played at The Metropolitan Golf Club from 20-23 November. The 2014 Australian PGA Championship will be played at the RACV Royal Pines Resort from 11-14 December.